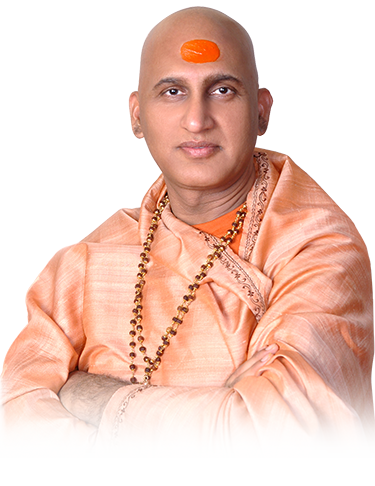 PRABHU PREMI SANGH is the fruit of the divine dream of HIS HOLINESS SWAMl AVDHESHANAND GIRI. It has been founded and being directed by him. The major objectives of Prabhu Premi sangh are regular Spiritual gatherings (Satsangh), spread his message of tolerance for all religions, a sense of service to mankind, promoting the rich and ancient knowledge of Indian scriptures and providing peace and bliss through regular spiritual discourses. Prabhu Premi Sangh has grown as the big banyan tree and have branches all over India and abroad.